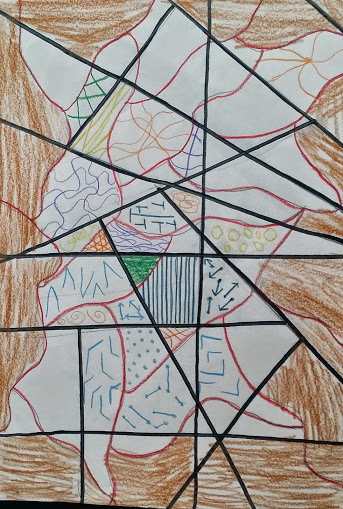 I know that it's summer out there, but I always felt like having a new math series on my blog, and there is no better time than now to get it started. Since my daughter is now beyond beginner math, I thought that it would be more fun to focus on the concepts for higher grades, because there is plenty of material out there already on addition, subtraction, and other K-2 concepts. 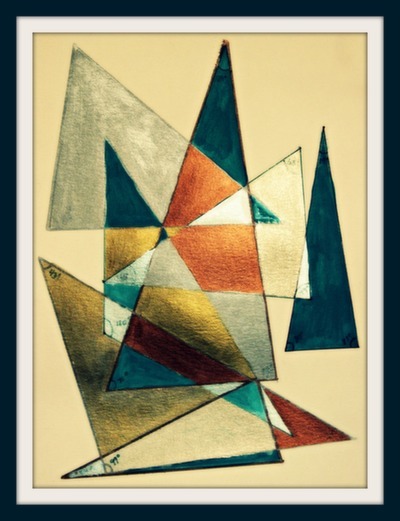 So my post today is all about angles. Explore the relationship between angles and circles and learn to use a protractor with this beautiful project from In the Classroom. 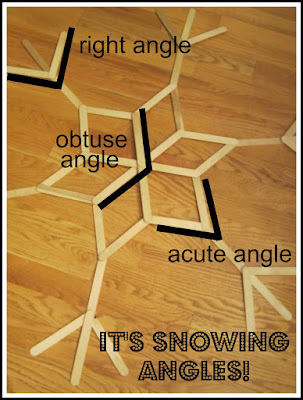 Explore different types of angles while building or drawing snowflakes - project from Relentlessly Fun Surprisingly Educational. 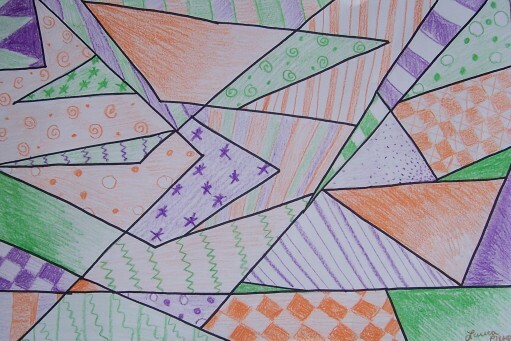 Measure and draw triangles to create this striking triangle art from Multiplication.com. Alien Angles - interesting, but frustrating challenge to "estimate" various angles. 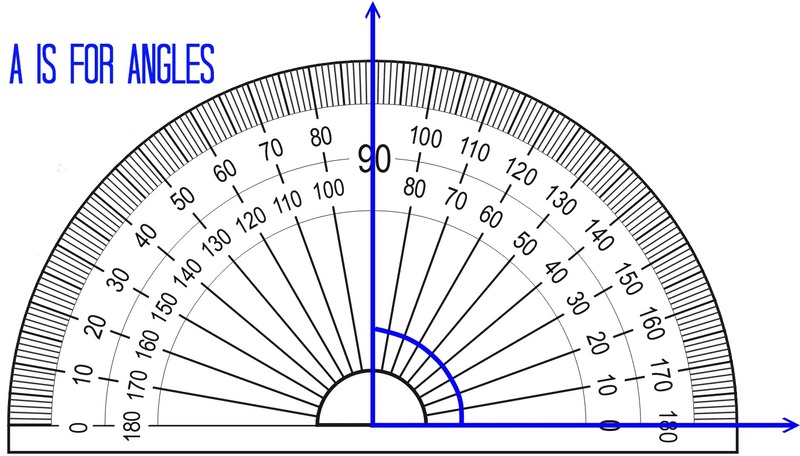 Angles Jeopardy - it has an interesting section on angles formed by parallel lines. 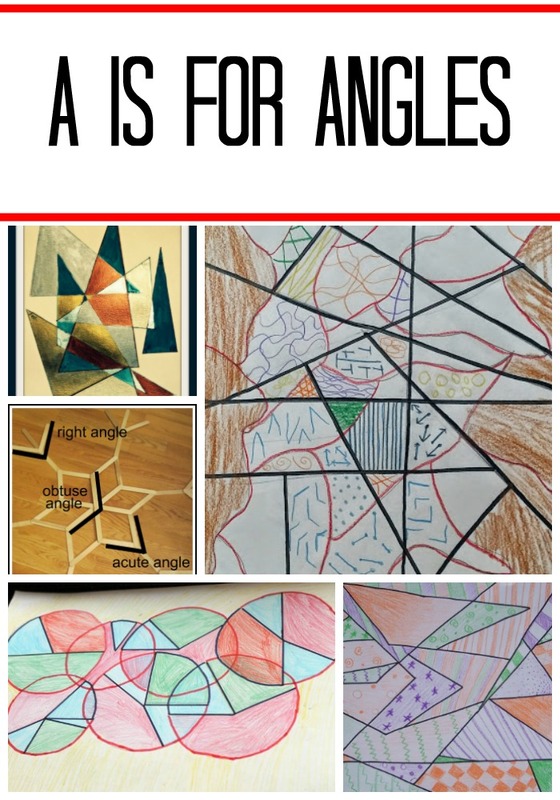 How do you introduce geometry concepts to your kids? I LOVE that you're doing a series for older kids for math. It's so hard to find good stuff. 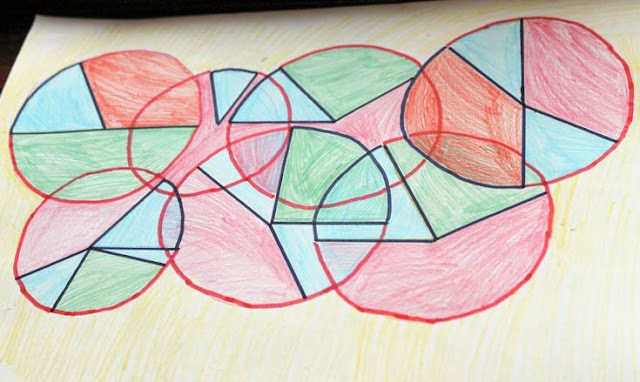 Love this art math connection.